During the 17th century, the first marine settlers of Riposto were known as the “pagliai”, or “straw workers”. 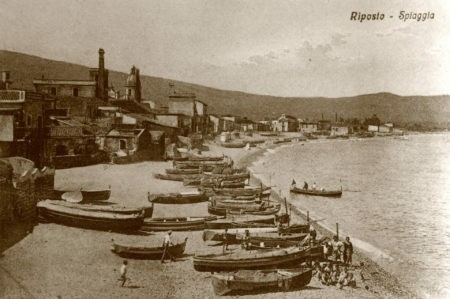 During the 19th century, Riposto’s growth was tied to that of nearby Giarre, from which the town obtained administrative autonomy in 1841. 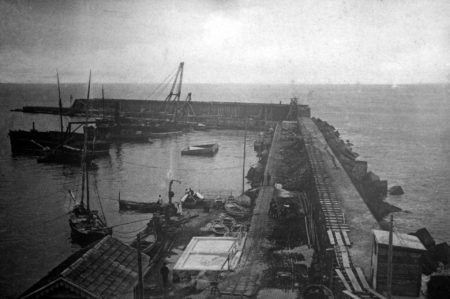 Through its following commercial expansion due to the importance of the port, the town became so famous that foreign consulates were opened, and the port became a major export hub in Europe. 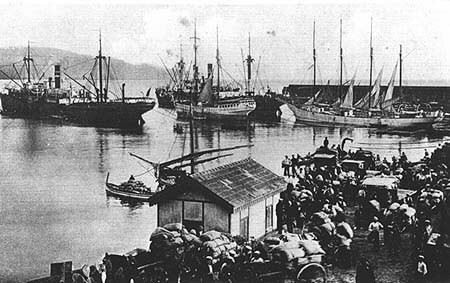 Today the port is the welcoming structure for the town, and an international tourist attraction. The project for the Marina di Riposto, Porto dell’Etna, was developed some years ago by a group of entrepreneurs intent on investing in the construction and running of a Yacht Marina on the east coast of Sicily. 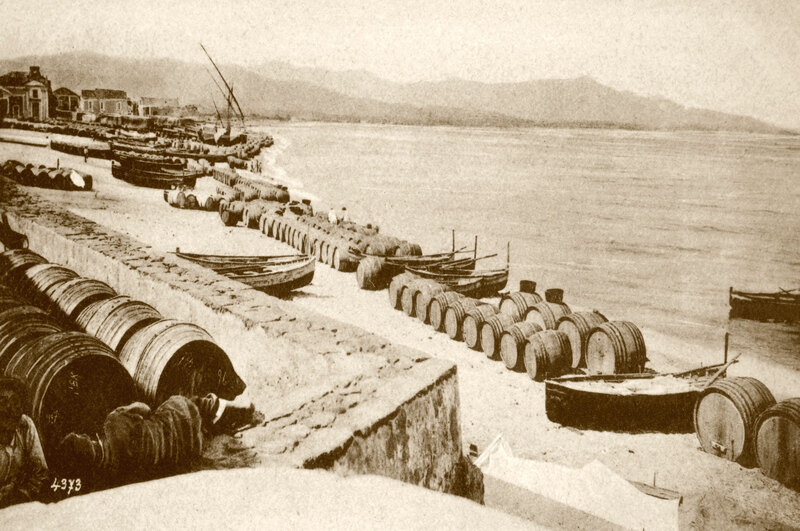 The port was to provide moorings for both home boats and also for transit craft. 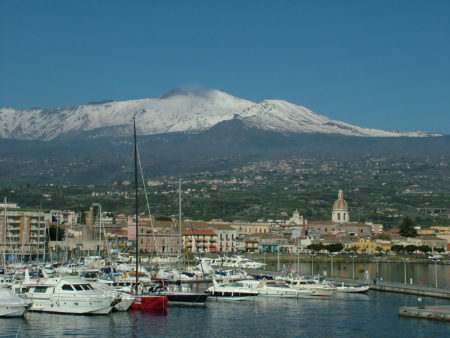 The identification of Riposto as the prime location for this investment was made through its optimal position, thereby meeting the investors’ strategic objectives. 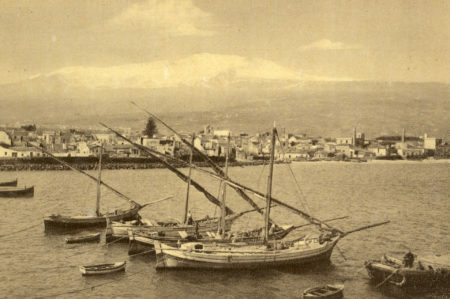 While the vicinity of Riposto to Catania, and to other smaller centres on the Ionian coast was to ensure an ample supply of local clients, traffic in transit would be attracted to the port through factors such as the town’s proximity to Taormina, and an international airport at only 30 minutes away, not to mention the cultural and environmental attractions to be found in the surrounding area, such as Europe’s only active volcano, Mount Etna.